Stockholm’s economic growth continued during the fourth quarter of 2015. Total wages show increasing growth, unemployment is falling and the number of new companies in both the county and city rose. This is what The Stockholm Economy Report for Q4 2015 shows. 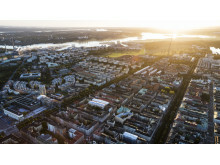 The investment potential for the Stockholm region has increased by 15 billion Euro in the year that has passed and now amounts to more than100 billion Euro until 2021. It is mainly smaller projects that have contributed to the increase. 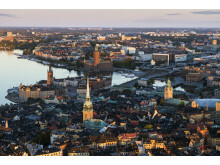 Stockholm municipality's aim for 140,000 new housing units and extension of the subway are included in the calculation. Positive development continues for business in Stockholm and wages show robust growth in both Stockholm County and the City of Stockholm. In total, 5,997 businesses were launched in the county while the number of bankruptcies declined. The labor market and number of immigrants have also had positive growth, according to Stockholmskonjunkturen’s first report 2014. There is much to consider when moving to a new country. 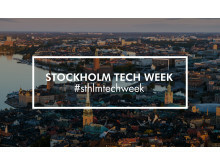 Stockholm is therefore launching a website for people who are interested in moving here or have just done so. 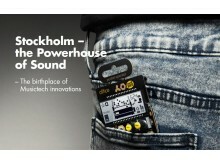 The new site explains the advantages of Stockholm and offers concrete tips on things that it may be wise to keep in mind. 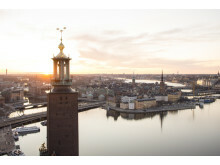 Payrolls, employment, establishment of new businesses and the population continues to increase in the City of Stockholm and Stockholm County overall. Housing construction reached one of the highest levels recorded in the 2000s, so shows Stockholmskonjunkturen’s report of the Stockholm economy for the fourth quarter 2013. 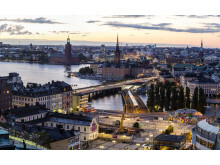 The growth rate increased in Stockholm during the second quarter of 2013. The private sector is performing well and after a long period of decreased business creation, the trend is now turning around. However, the labor market continues to weaken. These are the results of the latest Stockholm economy report. During the second quarter of 2012, total wages continued to rise in Stockholm, driven by a stronger private sector. Sales climbed in all sectors. Employment is still increasing, but at a more subdued rate. Construction is declining, but the strong increase in the number of people moving to Stockholm continues. 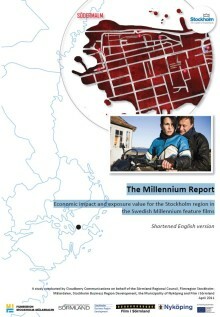 The Millennium films have generated substantial aggregate economic effects in the Stockholm region in terms of marketing, jobs, trade and tourism. 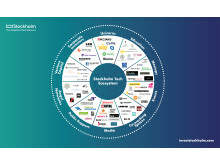 That is the outcome of a new report produced by Cloudberry in collaboration with Oxford Research, commissioned by Filmregion Stockholm-Mälardalen, Stockholm Business Region, Sörmland Regional Council, the Municipality of Nyköping and Film i Sörmland.